1. 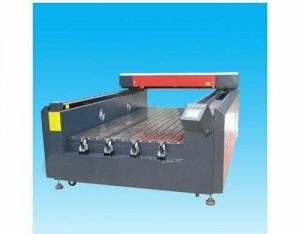 MY-1325M laser engraving machine is mainly designed for large-size Marble, granite, tombstone or cut non-metallic material. 3.We use the driver which is the most popular manufacturer of driver in China. 4.High-efficiency and multi functional water chiller.